In a large bowl, pour marshmallow mixture onto G.H. 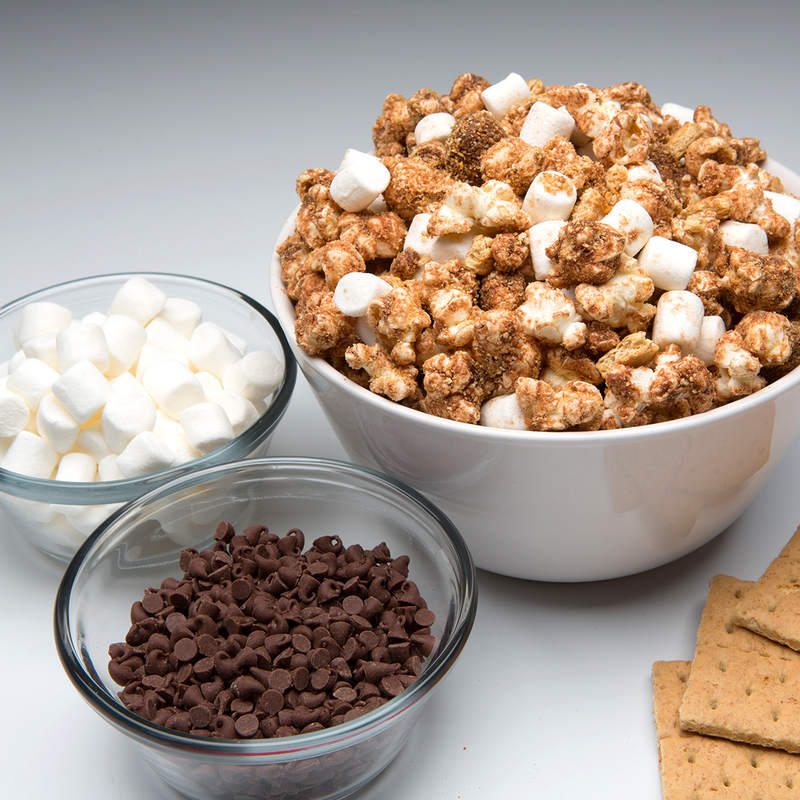 Cretors Extra Virgin Olive Oil Popcorn and gently mix until all popcorn is covered and well combined. 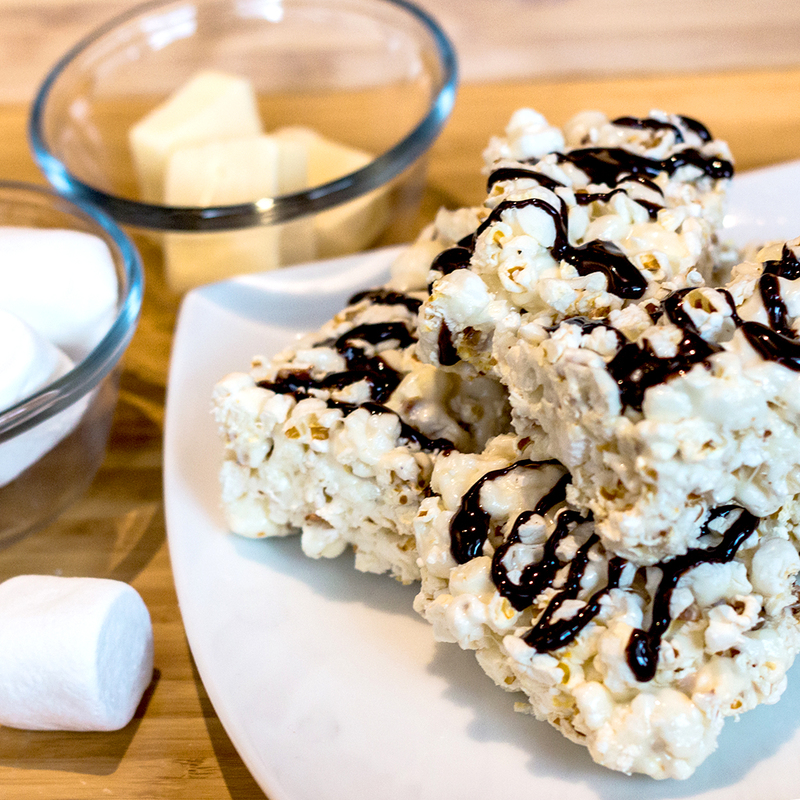 Shape marshmallow popcorn mixture into small balls. Set aside to firm for 20 minutes. 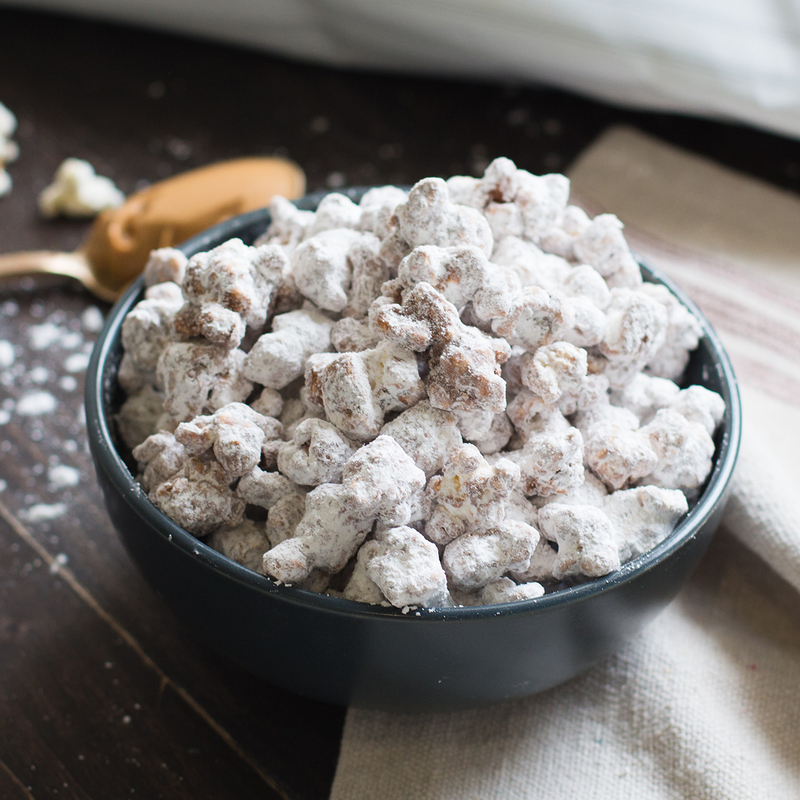 In a microwave-safe bowl, melt chocolate chips and coconut oil in the microwave on high, stirring often, until the mixture is smooth and well combined. 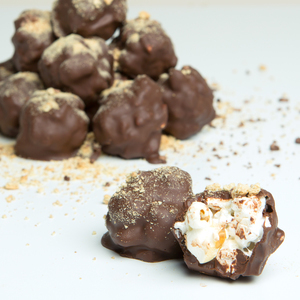 Coat the popcorn balls into the chocolate until well covered. Set in the fridge for 20 minutes or until chocolate has set. Serve.